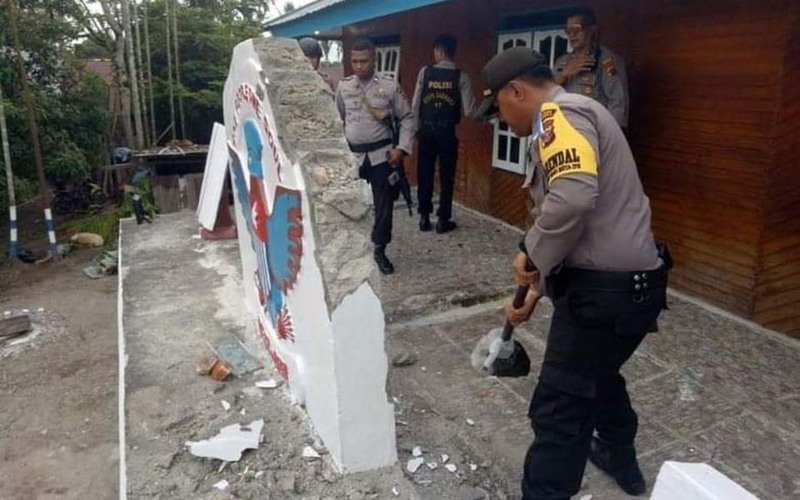 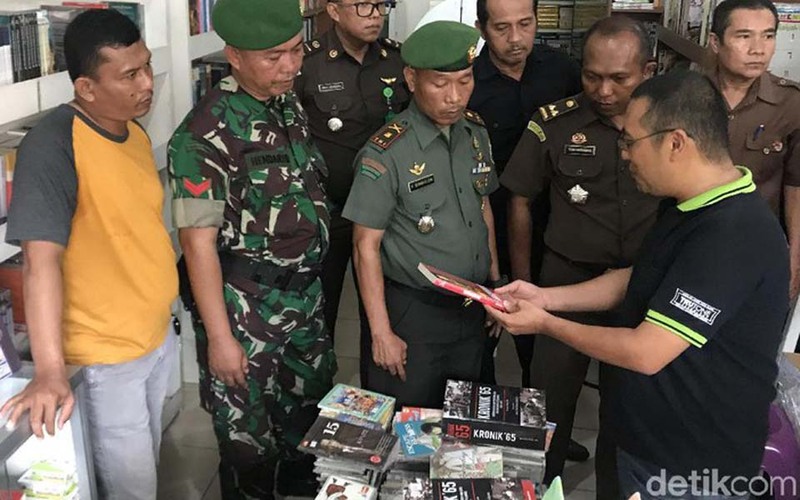 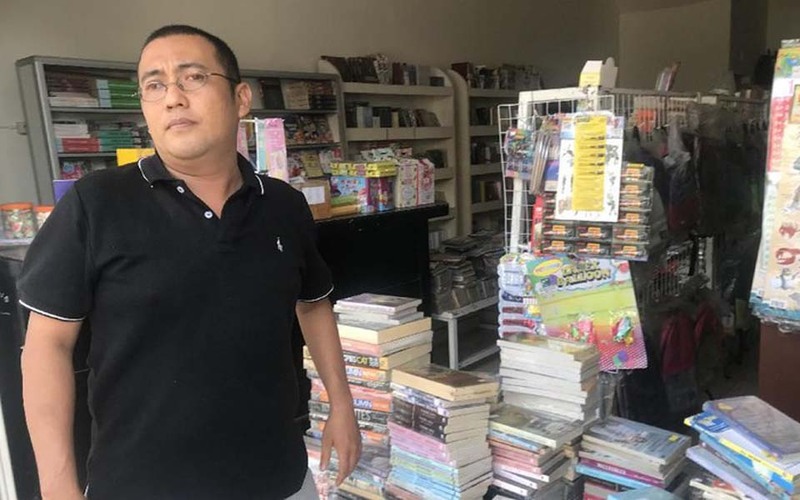 Rivki, Jakarta – On January 8 officials from the Padang public prosecutor’s office and the TNI (Indonesian military) seized several books alleged to contain the teachings of the banned Indonesian Communist Party (PKI) from a bookshop in West Padang. 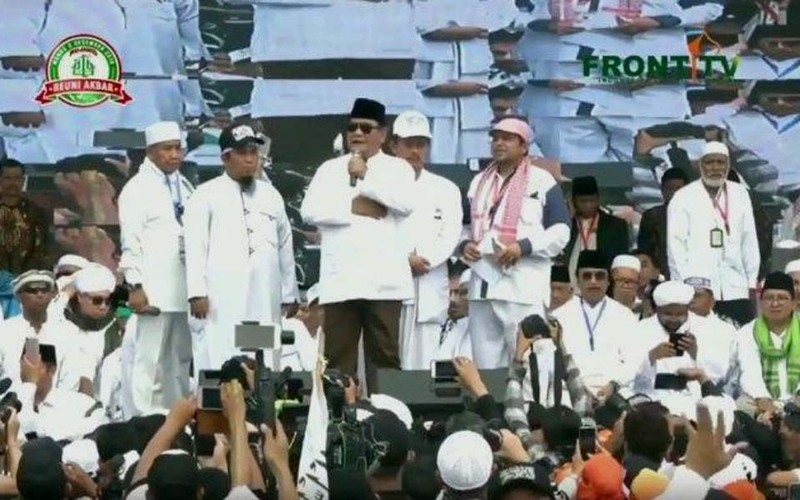 Jakarta – Participants of the Kamisan (Thursday) actions in Jakarta are pessimistic that either presidential candidate (capres) is willing to resolve cases of past gross human rights (HAM) violations. 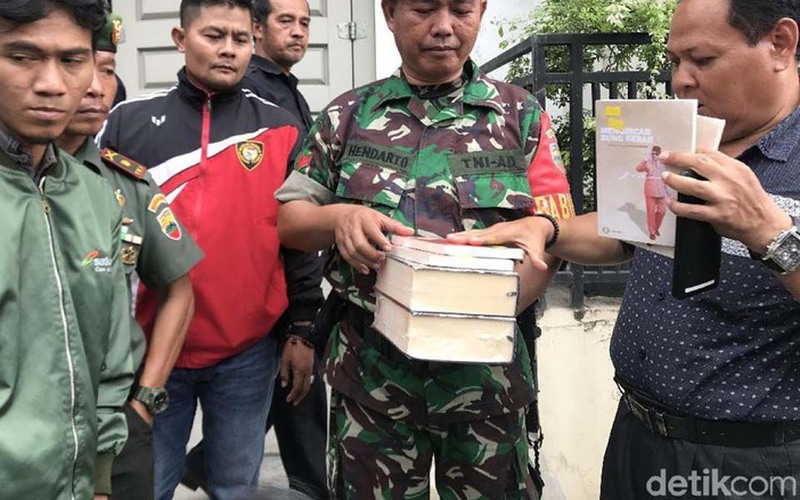 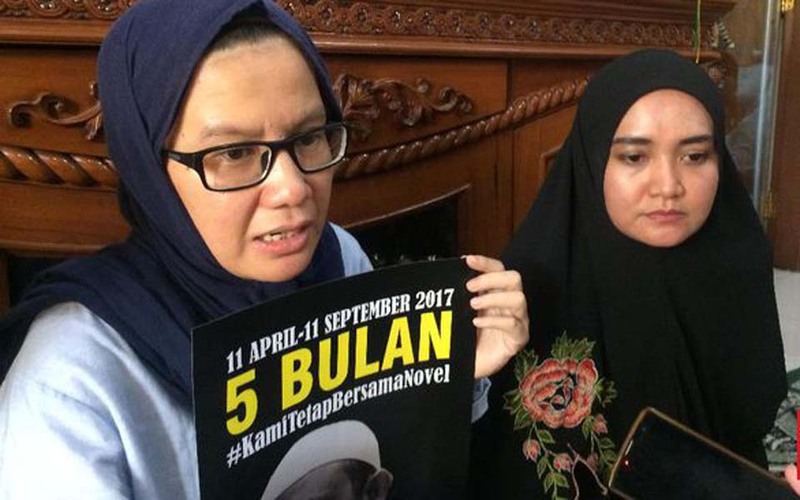 Tsarina Maharani, Jakarta – Tommy Suharto’s Working Party (Partai Berkarya) has spoken out about communism – which is banned in Indonesia – in relation to the seizure of books deemed to contain communist ideas in Padang on January 8. 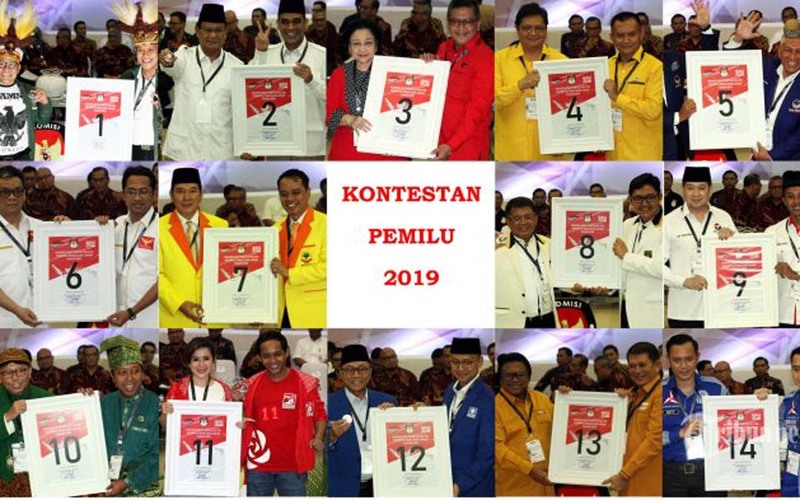 Ihsanuddin, Jakarta – A December 2018 survey by Denny JA Indonesian Survey Circle (LSI) shows that six parties contesting the 2019 legislative elections will not get enough votes to pass the parliamentary threshold of 4 percent required to gain a seat in the House of Representatives (DPR). 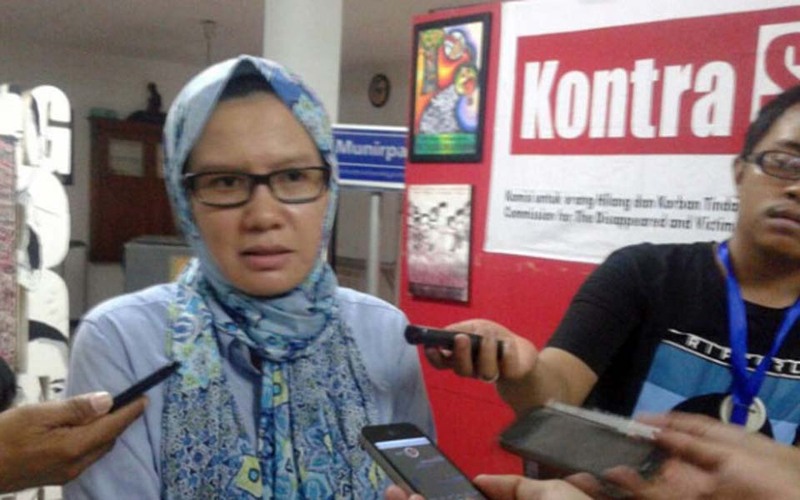 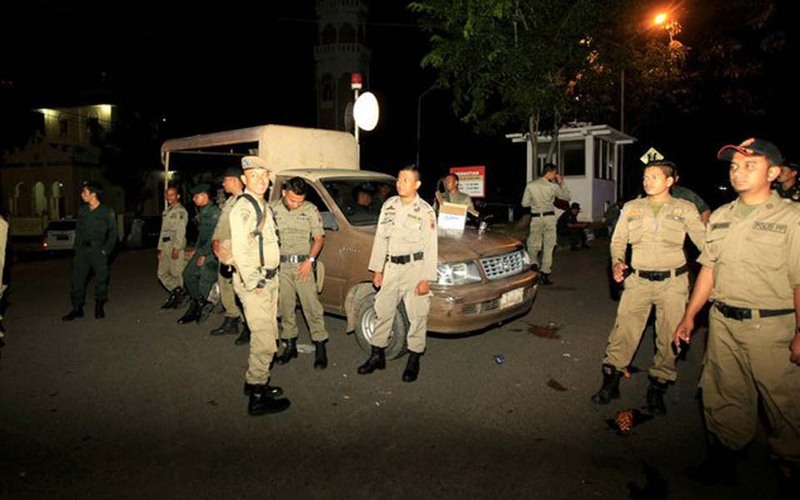 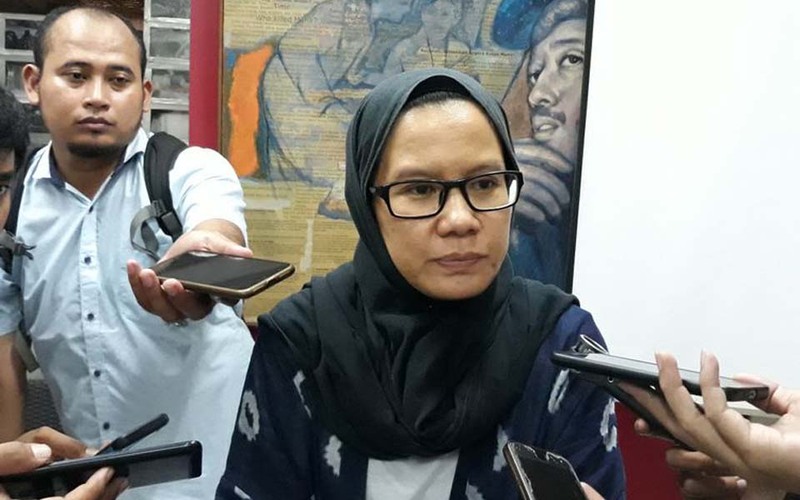 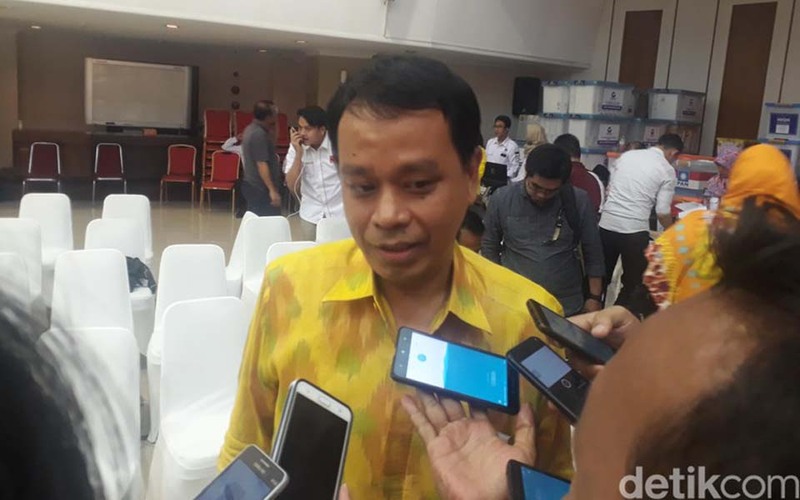 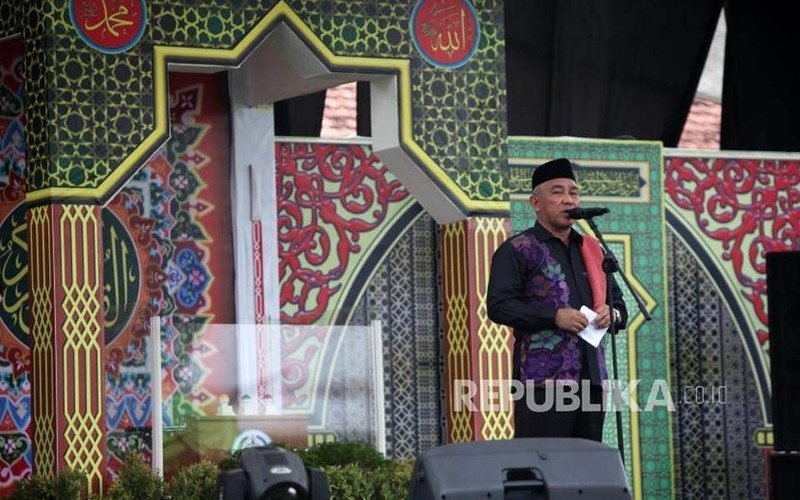 Depok – Depok Mayor Mohammad Idris is asking the public to immediately report to the authorities if they discover sexually deviant or Lesbian, Gay, Bisexual or Transgender (LGBT) activities in their area so local officials can take action. 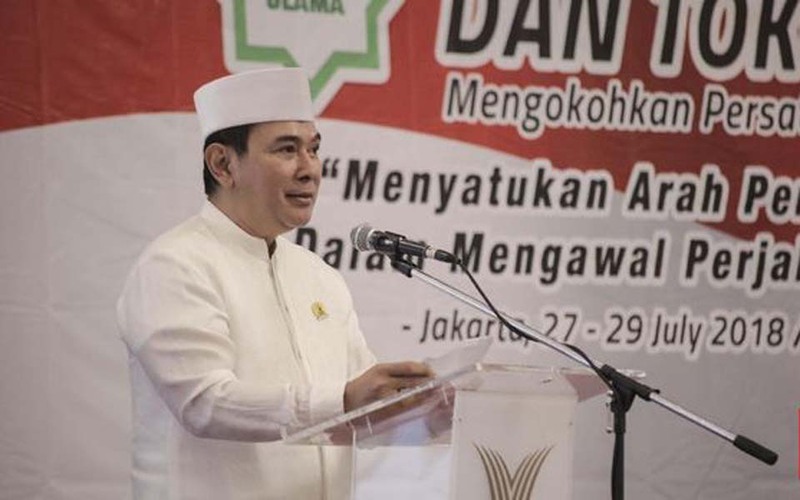 Reza Jurnaliston, Jakarta – Tommy Suharto’s Working Party (Partai Berkarya) is asking parties which were “revered” by Tommy’s father and the 2nd president of Indonesia, Suharto, to stand shoulder-to-shoulder to build the Working Party by contributing ideas, votes, labour, prayers and materials. 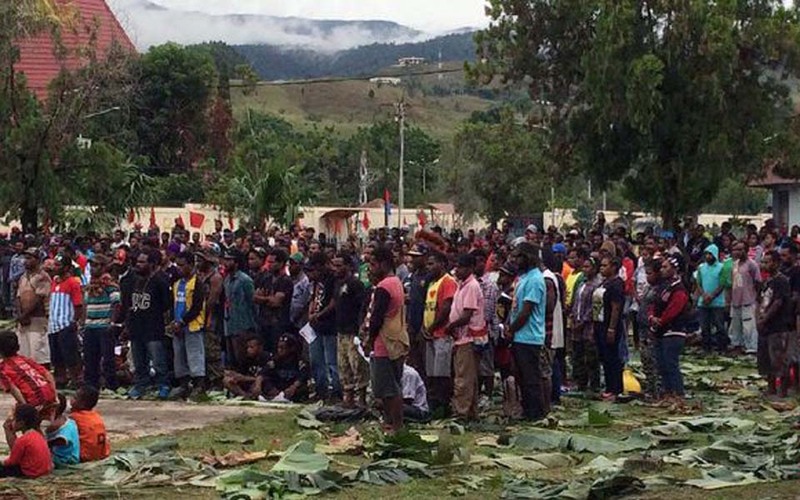 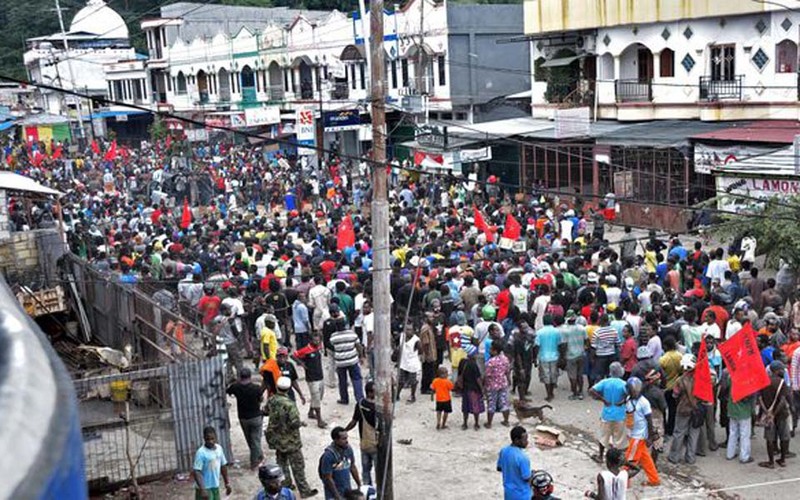 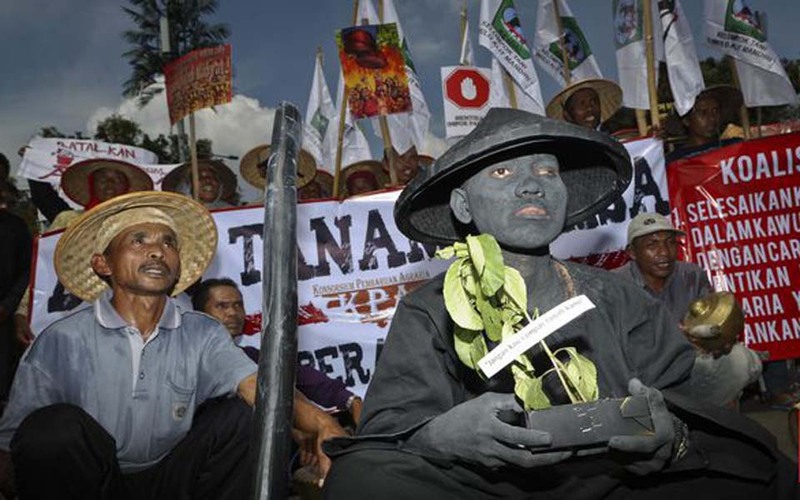 Jakarta – An explosion of agrarian conflicts between 2014 and 2018 has resulted in many casualties including 41 people killed, 546 people assaulted and 51 people shot. 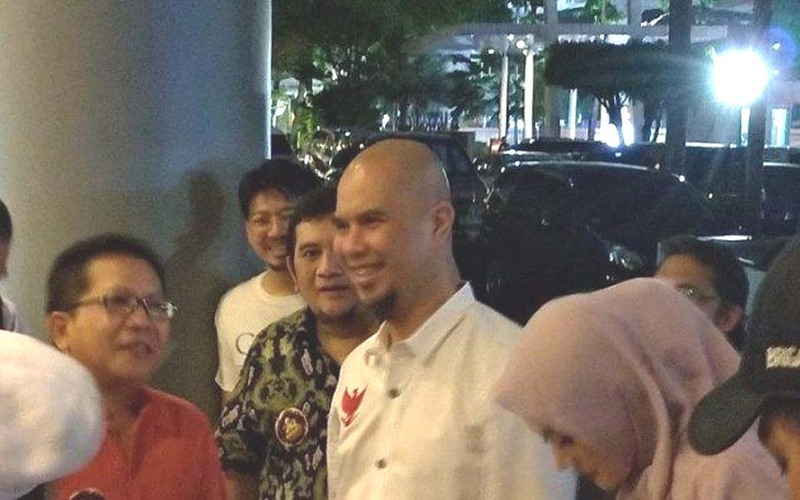 Chaerul Umam, Jakarta – The 212 Reunion organising committee has held a “212 Award” for media and individuals that have consistently championed the 212’s patriotic spirit by reporting on their polite, orderly and peaceful events. 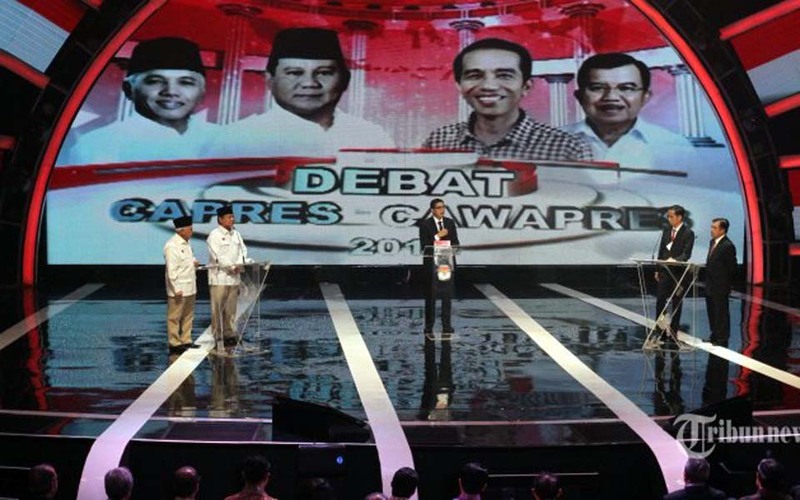 Fabian Januarius Kuwado, Jakarta – Human Rights (HAM) activists in Indonesia have few expectations about the first debate between the presidential (capres) and vice-presidential (cawapres) candidates on January 17. 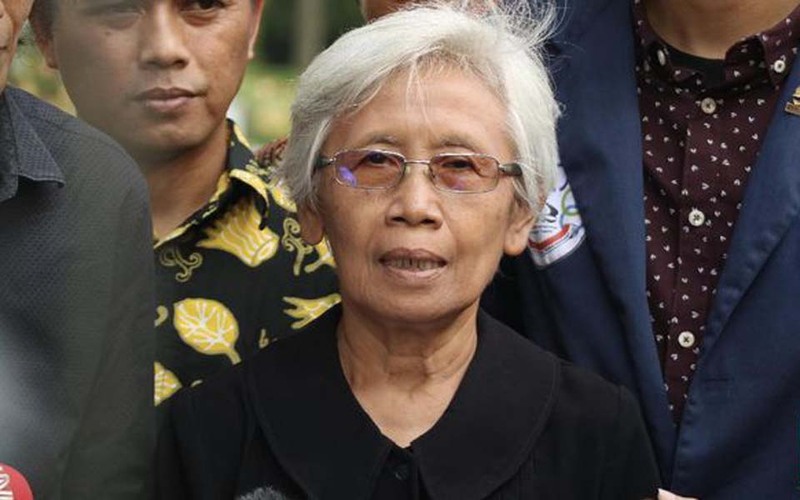 Fabian Januarius Kuwado, Jakarta – The coordinator of the Commission for Missing Person and Victims of Violence (Kontras), Yati Andriani, hopes that panelists will ask hard questions about human rights (HAM) during the first presidential debate which will be held on January 17. 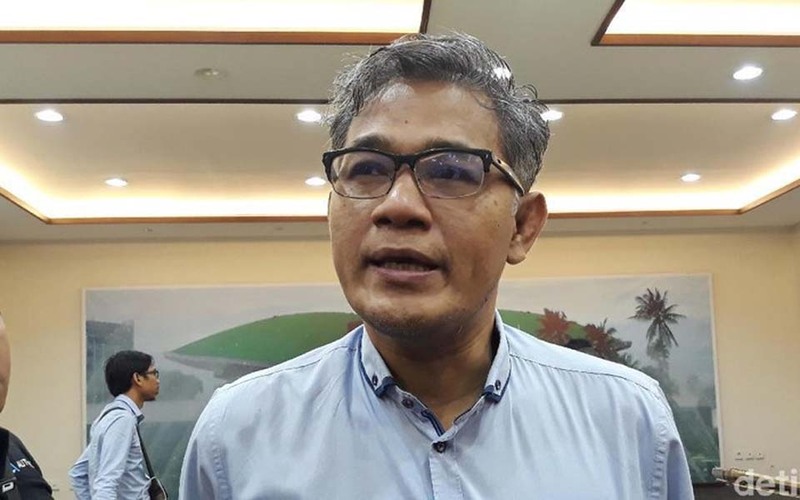 Ya’cob Billiocta – 212 Alumni Brotherhood Secretary General Bernard Abdul Jabbar believes that the Koran reading test for prospective presidential (capres) and vice presidential candidates (cawapres) proposed by the Aceh Proselytizing Association Council is not relevant in national elections.